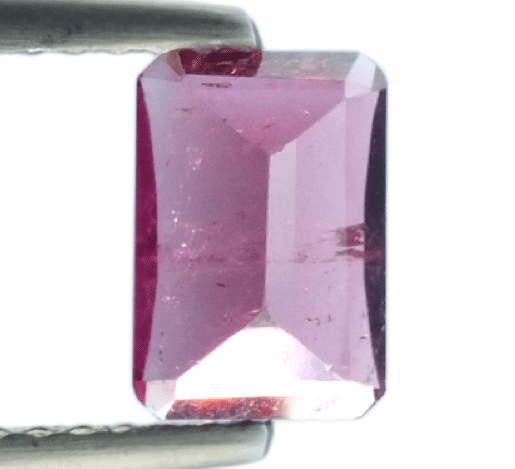 This is a stunning natural red Tourmaline loose gemstone, also called Rubellite, a very interesting gemstone that show a pinkish red color really attractive and unique. 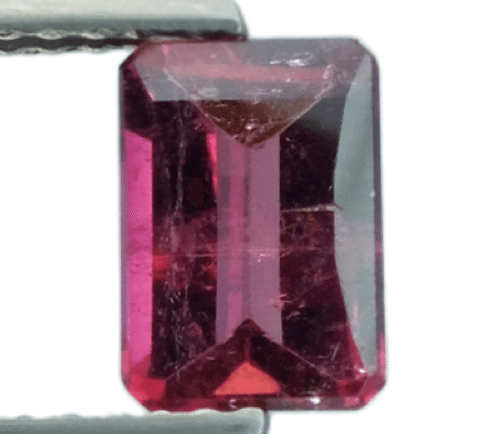 This natural Rubellite Tourmaline for sale, comes from Brazil and present a nice octagon step cut, weight almost a carat, show an attractive pinkish red color very saturated and uniformed. 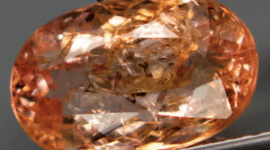 This pinkish red Tourmaline present a fine luster and nice clarity with only some minor inclusions almost invisible to naked eyes. 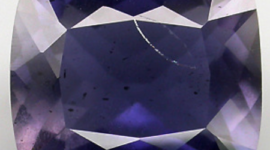 The cut was faceted in a proportional way to enhance the color and clarity of this beautiful red gemstone. 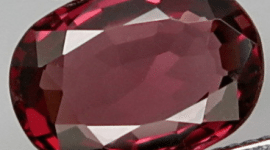 Feel free to contact us compiling the form below if you want to buy this beautiful natural red Tourmaline Rubellite offered at a very affordable price. 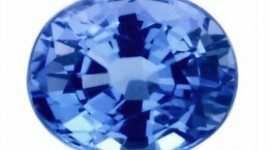 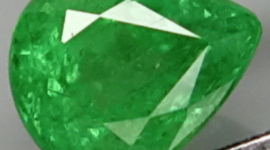 Dimensions: 7.3 x 5 x 3 mm.